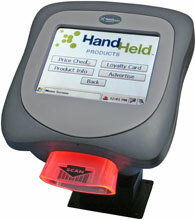 The Honeywell ImageKiosk 8560 has been discontinued. No direct replacement is available. Improve the customer shopping experience while passively enticing an increase in overall basket value. 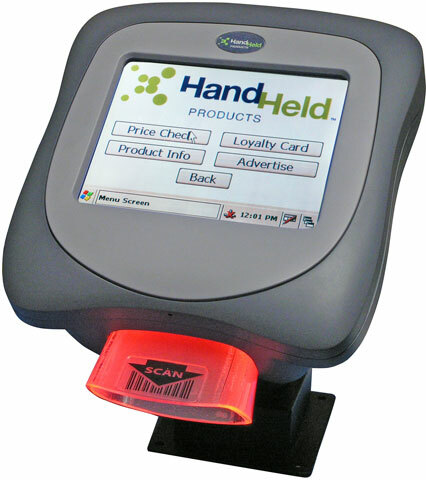 The 8560 is a mini-kiosk that checks prices, interacts with the customer, and processes information all enabling you to enhance the customer's shopping experience and entice them to increase their overall basket value. Offering the power and performance of larger, more expensive kiosks, the Image Kiosk 8560 combines ease-of-use with fast data processing and a low total cost of ownership.